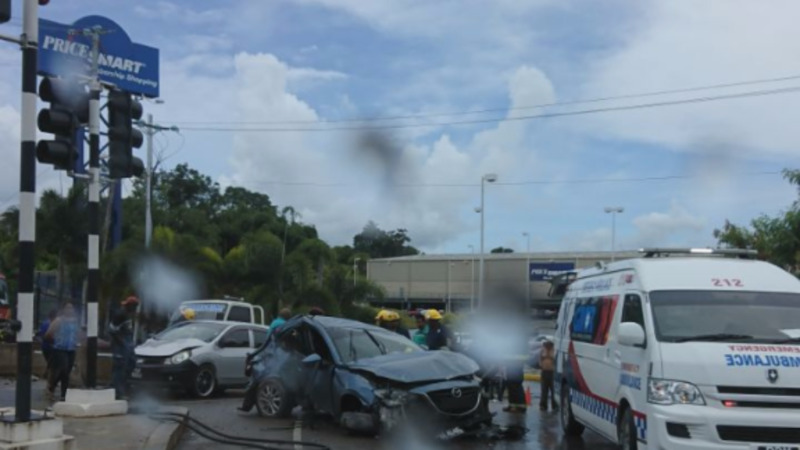 The Trinidad and Tobago Police Service (TTPS) is hopeful that this year will end with a 17-year record low in the number of reported road deaths. 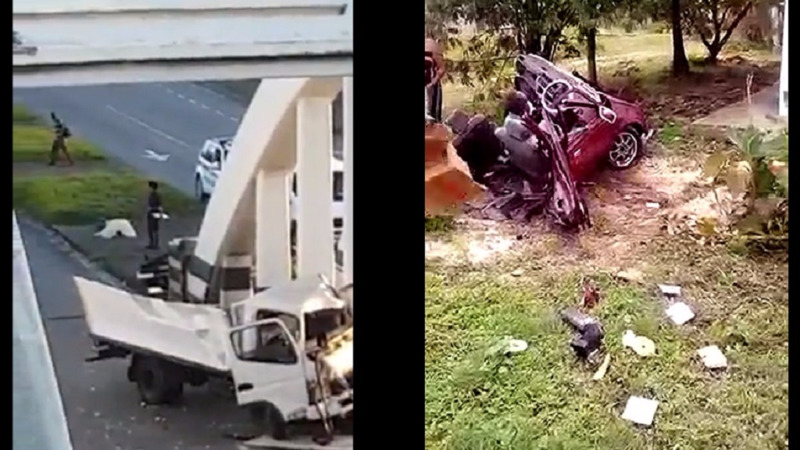 As of today, the toll stands at 111. The year-end toll for 2016 stood at 135. This means that there is currently a 17.7 percent reduction in the number of road deaths this year when compared to last year. 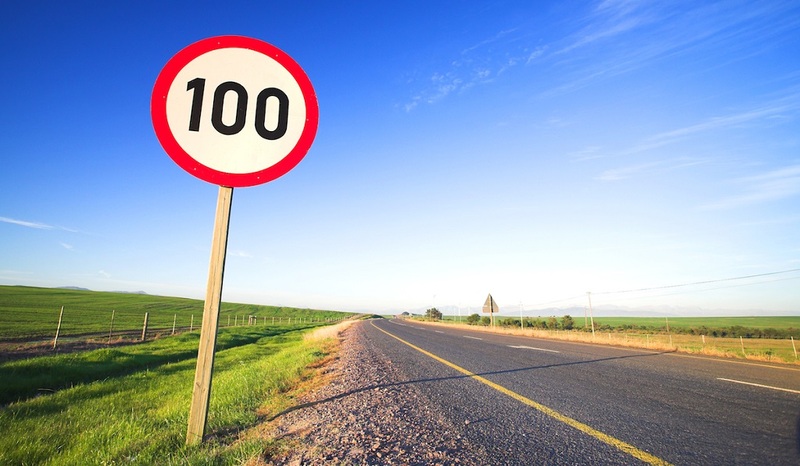 And while the speed limit may have recently been increased to 100km/hour, the TTPS says that this is not an indication for “rampant speeding” as the organization remains committed to enforcing the law, and will be out on the nation’s roadways conducting mobile patrols, static exercises, and breathalyser testing to ensure that the motoring public obeys the laws. This will especially be the case coming into the yuletide season and the 2018 Carnival Season. For 2017, thus far, the organization has conducted 19,427 breathalyser tests, with 691 persons being arrested for driving under the influence. 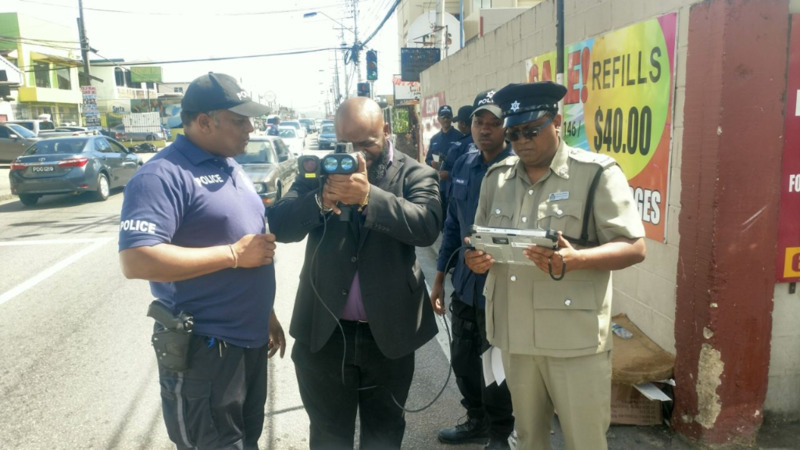 Acting Commissioner of Police Stephen Williams has indicated that his officers remained committed to enforcing the law. “We are trying to create a culture of driving with responsibility. So don’t drink and drive. Especially with the upcoming festivities,” Williams said.